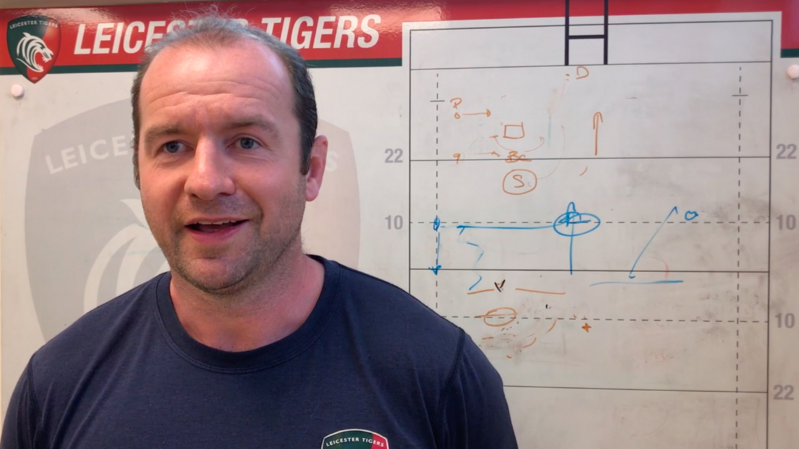 Supporters unable to make the journey south west to Kingsholm for the Gallagher Premiership game against Gloucester can follow the action on the Tigers App with Matchday LIVE. 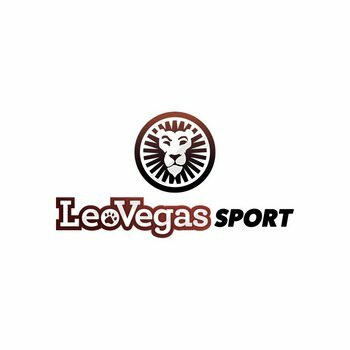 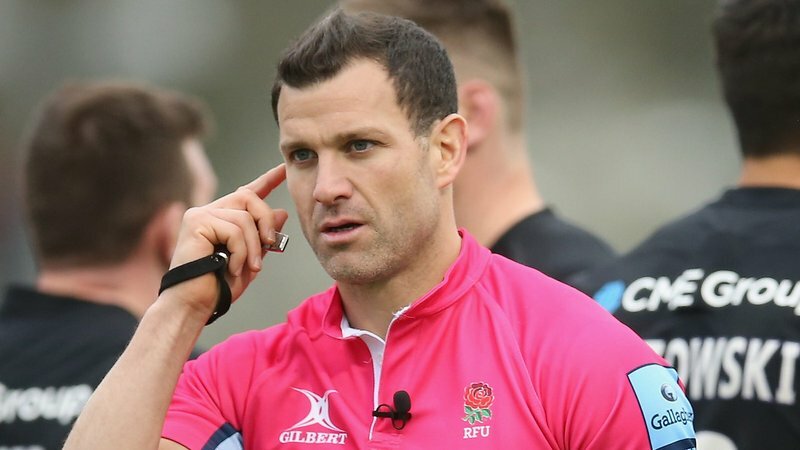 As well as staying up to date with minute by minute commentary from the ground, there's also the LeoVegas Fans' Favourite to vote on from half time through until the full time whistle. 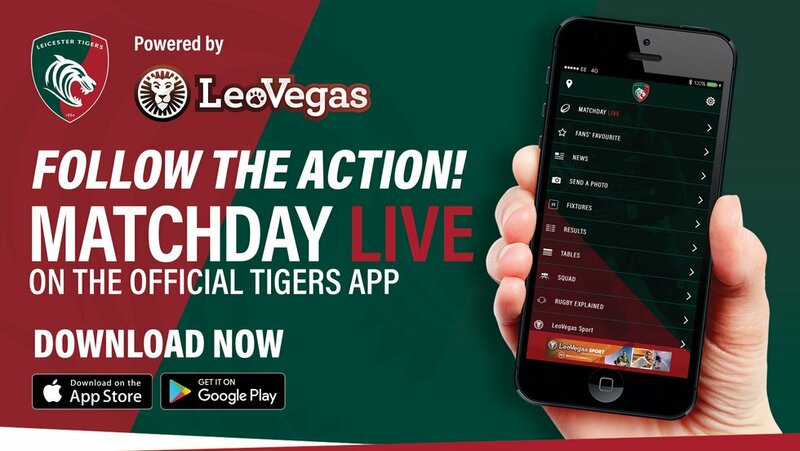 The Tigers App is FREE to download from iTunes and Google Play stores now for Apple and Android devices, via the links below. 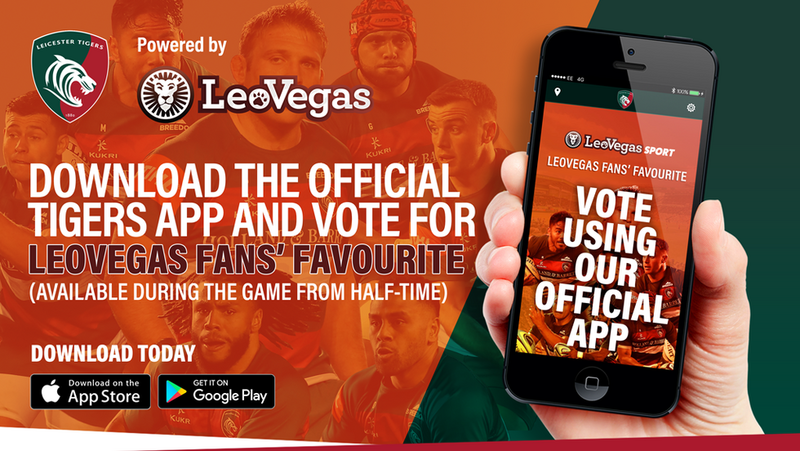 The App offers much more than just LIVE match commentary and Fans' Favourite voting each week, with the latest news and updates from Tigers HQ available with the in-built 'push notifications' and much, much more. 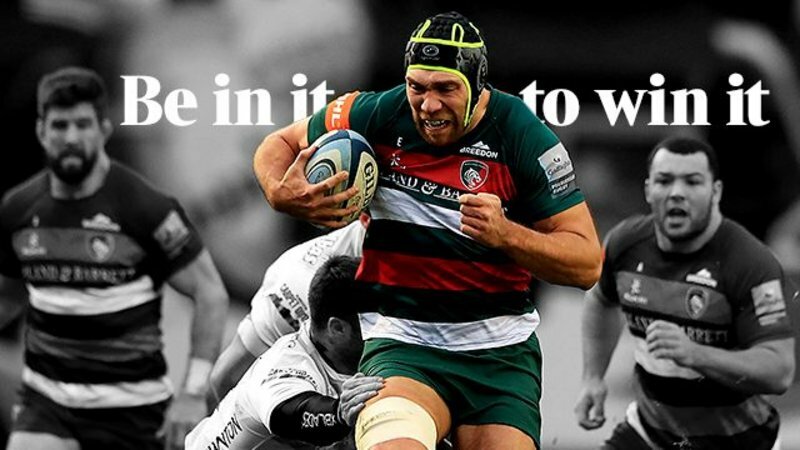 Download it now to make sure you never miss a moment or major story from Leicester Tigers this season.